Get legal information about DUI, cell phone use, speeding, and more. 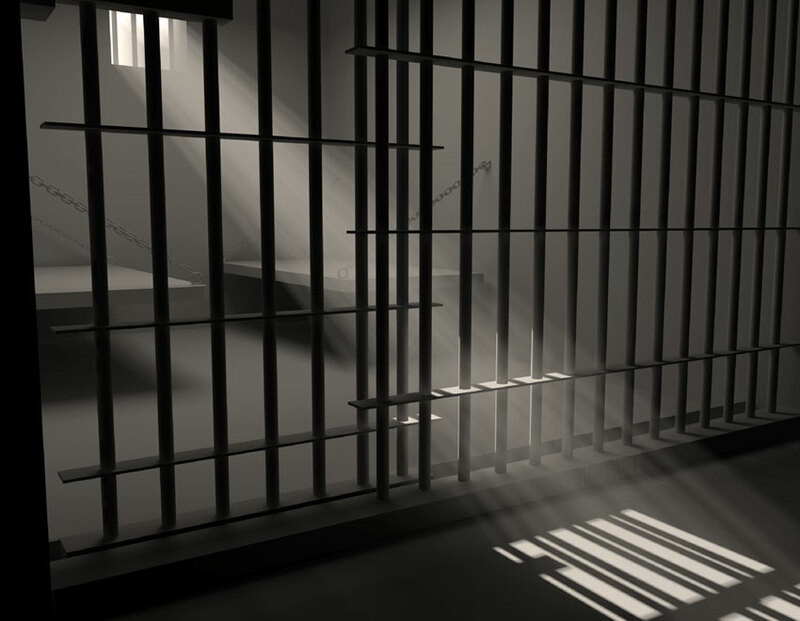 What driving offenses can land you in jail? 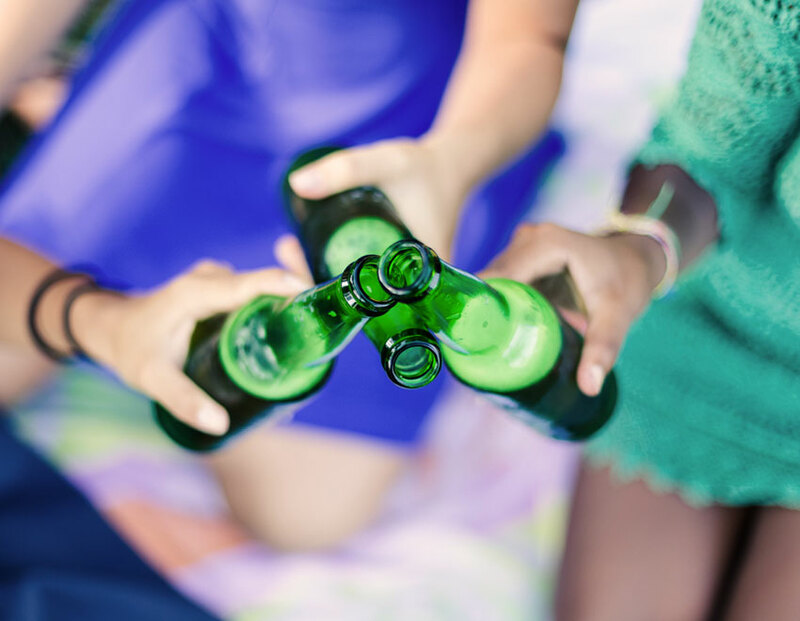 A drunk driving charge carries serious penalties including the possibility of jail time, license suspension (or revocation), and significant fines. These penalties vary by state. 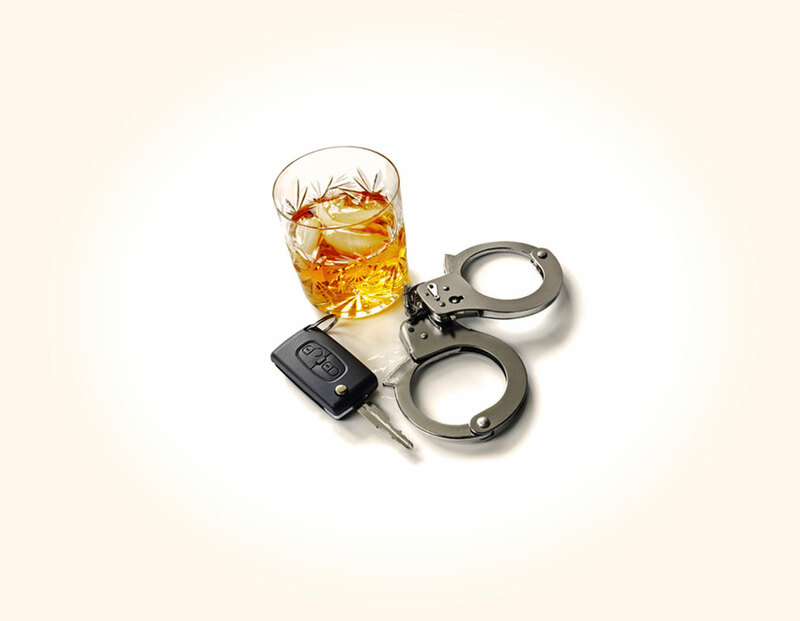 Get detailed state-by-state information about the penalties for a first, second, and third DUI. 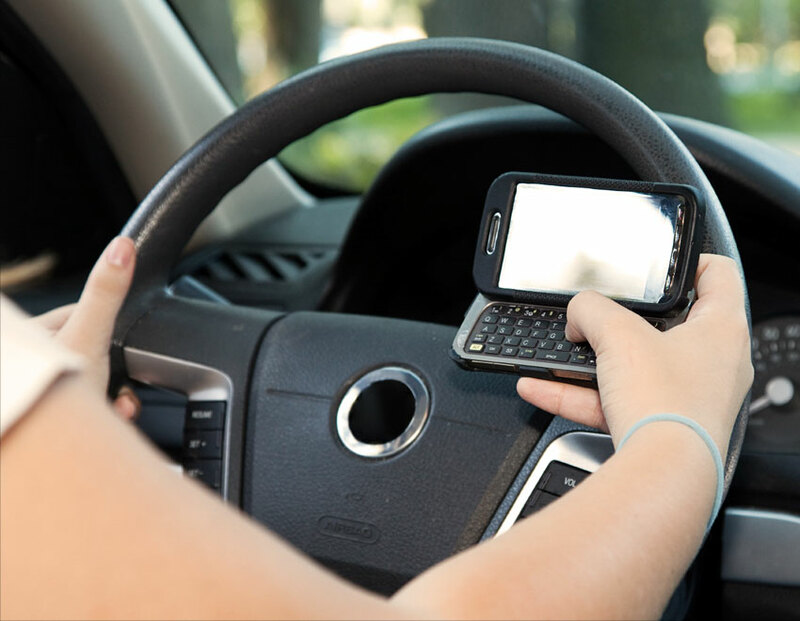 You'll also get information about your state's "distracted driving" laws, recent legislation that prohibits drivers from talking and texting while driving, and your state’s speeding law and, if your state uses a point system, the effect that a speeding ticket will have on your license.